Eagle Rare is now returning to it’s original proof of 101, as opposed to 90. This is a very exciting change but also means fewer ER17 bottles than before, and it’s already very hard to find. Stagg again is very high this year, should not be hard to track one down. It is also it’s lowest proof ever. WLW and Handy are similar. The 2018 Antique Collection whiskeys will be available in limited quantities starting in late September or early October. Suggested retail price is $99 each. 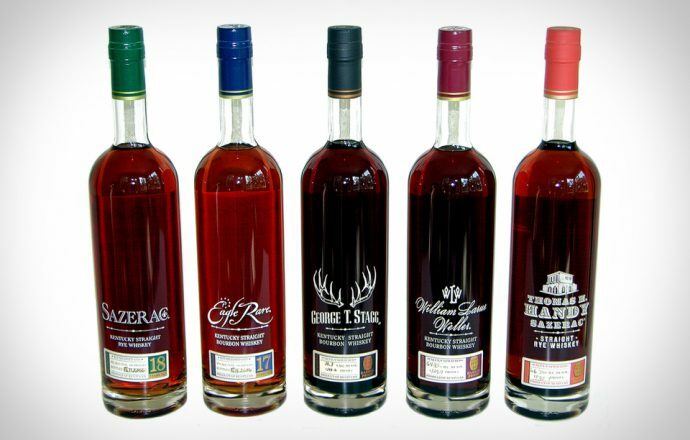 For more information visit http://www.buffalotracedistillery.com/brands/antique-collection.